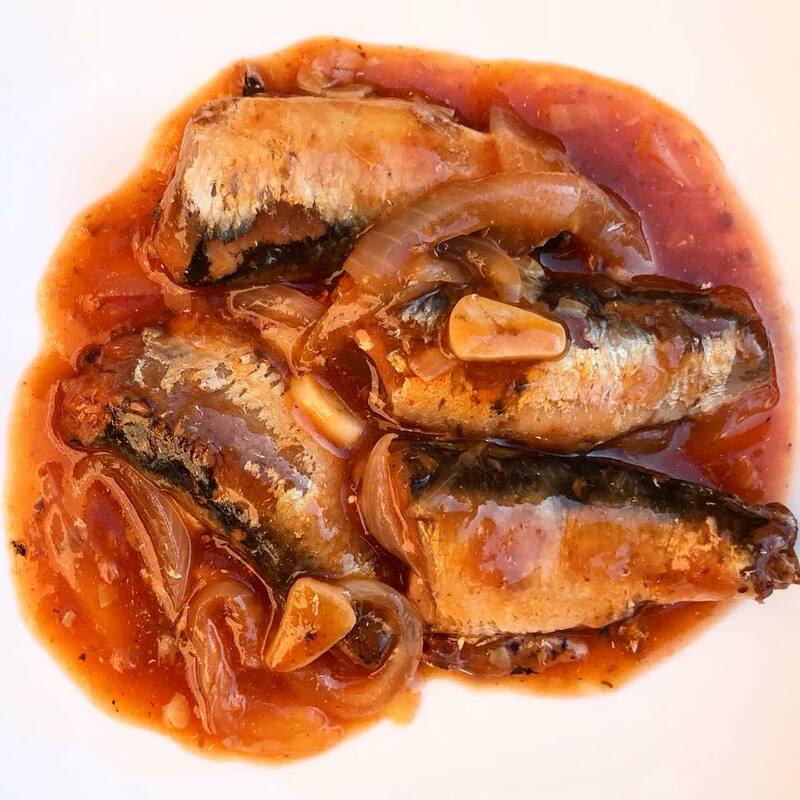 Sautéed Sardines or Ginisang Sardinas is one of my favorite. Not only its cheap but also easy to make. The brand I like or my favorite is the red can Ligo with chili added from the Philippines. I am not sure if its the taste or just because it is from the Philippines. The canned Ligo Sardines sautéed in extra garlic and onion in olive oil is so delicious and best eaten with hot pandesal or garlic fried rice. You can use any cooking oil if olive oil is not available and add tomatoes if desired. I think I am ready for another Ginisang Sardinas fix. You got an Amazon account? Click link below to have Ligo Sardines delivered at your door steps together with some paper towels and more. This is where I get my supply as my local Asian store always run out of the red chili Ligo. Heat pan and add oil. Add garlic, onion and saute until caramelized. Add Ligo sardines and stir. Cover and cook in low heat for about 5 to 10 minutes. Try not stir it too much to avoid the sardines from breaking apart. No need of more salt, the caned sardines has enough. Remove pan from heat and transfer in a serving plate. Serve hot with garlic fried rice or just plain pandesal. Enjoy.